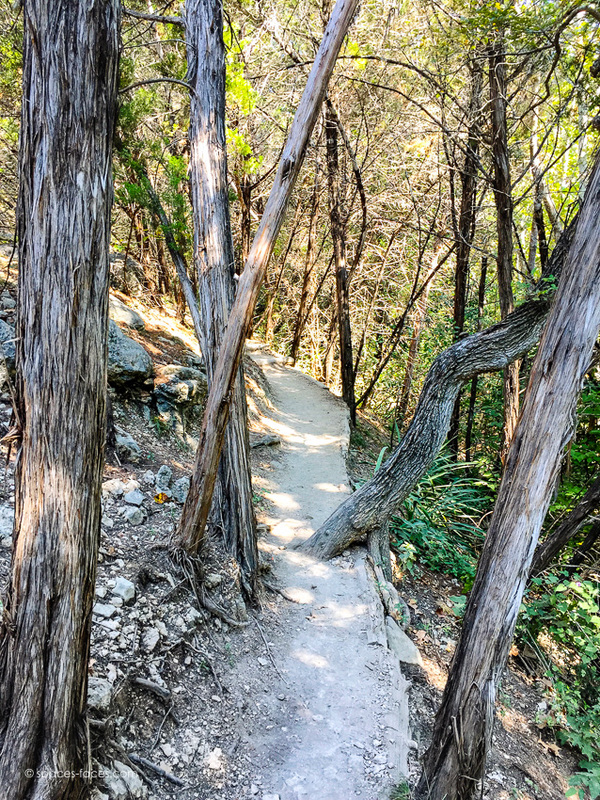 We were looking for a somewhat vigorous hike (at least for us) nearby with elevation changes. Boy did we find it, in the form of several, several (did I say several) steps. 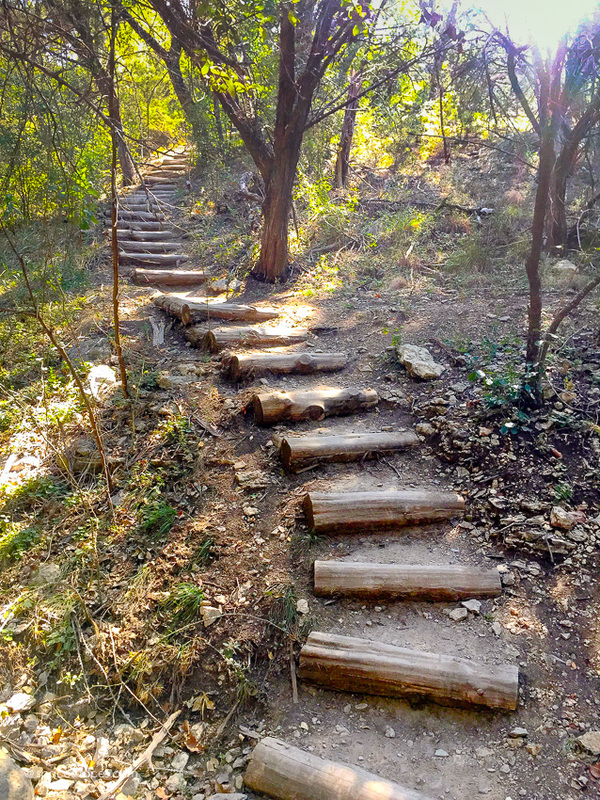 River Place Nature Trail was a beautiful hike and can't wait to go back in the spring when the creeks aren't dried up. 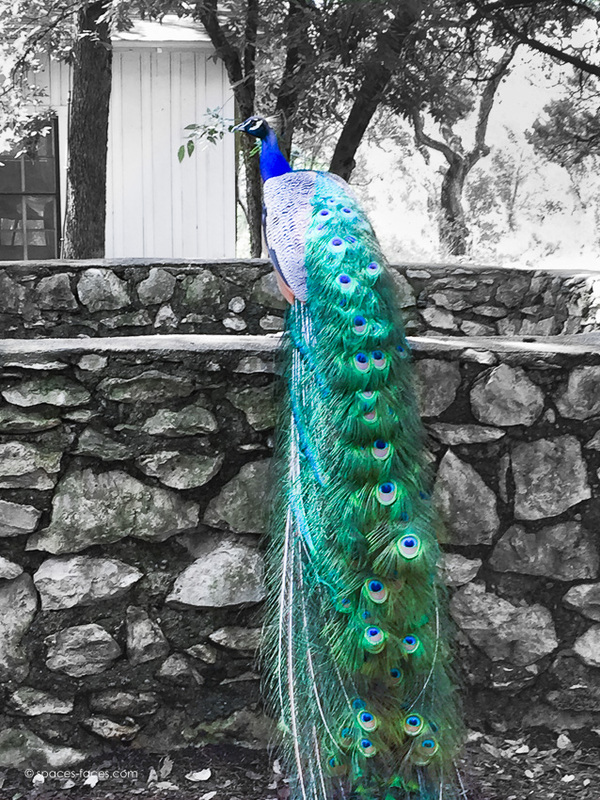 Who knew there was a park full of free-roaming peacocks near Mount Bonnell? Well, we didn't. 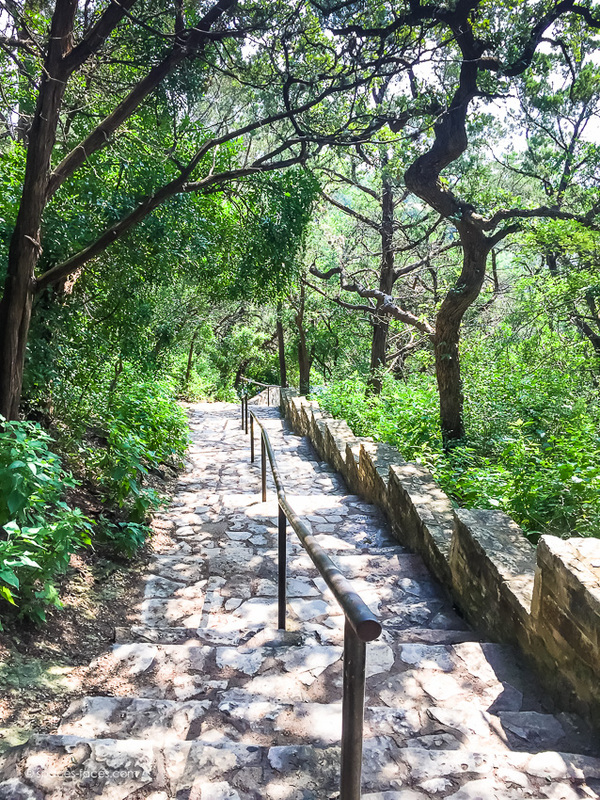 We went to Mount Bonnell to enjoy the view and stumbled upon Mayfield Park. This park was a private residence that is now open for the public to visit. 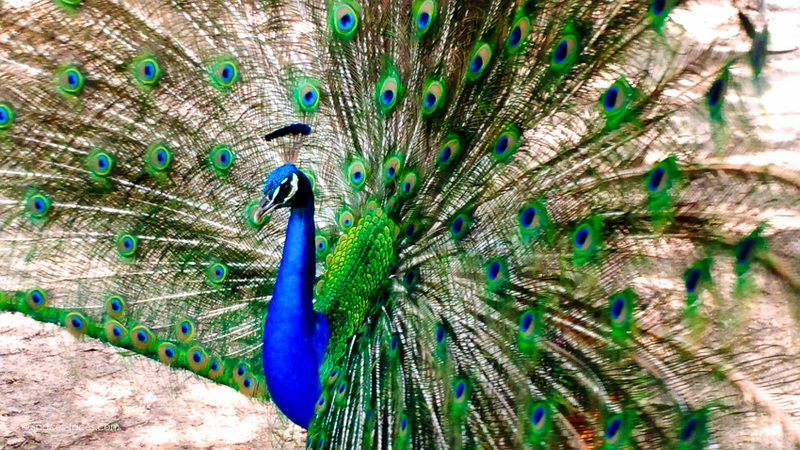 It includes a historic cottage, two acres of gardens, and beautiful peacocks that will just walk right up to you. This would be a perfect spot for a small wedding! While booking our trip to the Riviera Maya, we somehow didn't hear about the seaweed invasion. The beaches were in pretty bad shape, but it didn't stop us from having an amazing time. It was a wonderful vacation including shopping in Playa del Carmen, our resort in Akumal, and cenote snorkeling in Tulum with bats.